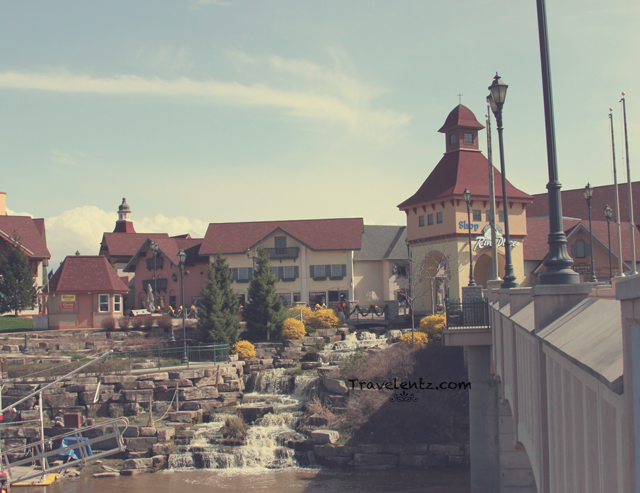 Before heading to our Cottage in North, we usually spend half a day in the downtown Frankenmuth Michigan before heading to the cottage. The place is in between the condo ( my parents-in-law home) and our Cottage at North. Strolling downtown Frankenmuth would give you an insight about German. This little downtown is so different that is located in the southeastern in Michigan but so many things to do in half day. Bronner's Christmas Wonderland-Hubby likes to buy the collectibles halloween decorations here and the place is christmas all year-round. 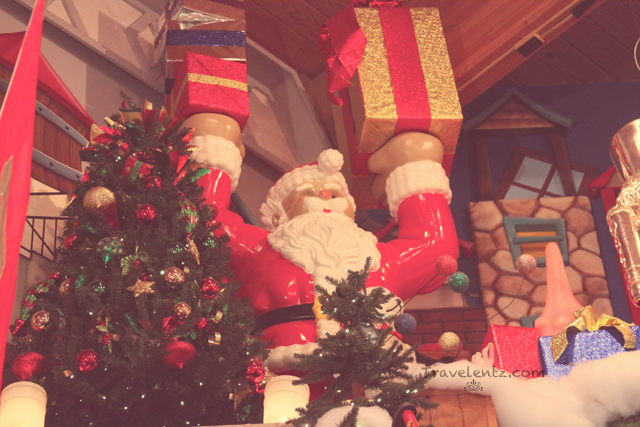 We do like all the christmas decorations as well and they lots of variety and new stuffs every time we visit the place. Frankenmuth River Place-We love to buy some decorations for our cottage here. You can buy unique stuff for your home and other buys that's quite interesting. Frankenmuth Cheese Haus-One of our favourite cheese Haus and we love all their cheese.It is located at 561 South Main Street. Zehnder's of Frankenmuth- We usually dine in the traditional at the hotel we're my parents-in-law loves it. It is located at 730 S Main St. Frankenmuth,MI. 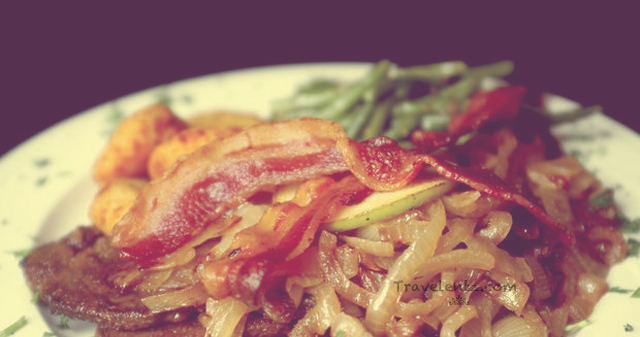 Oma's Restaurant-We love to eat for brunch. The food is good enough for me but hubby told me it is one of his favourite restaurant in Downtown Frankenmuth,MI. Located at:One covered bridge lane. 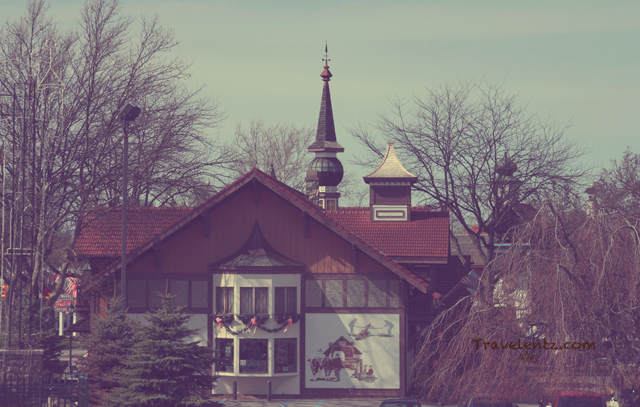 You can find a parking space and walk around the downtown Frankenmuth at your own pace.Wear comfortable shoes or you can enjoy the Horse Carriage Rides and see the downtown Frankenmuth. Upon seeing your title I thought, this could be something German because Franken means Franconian in German...and the food must be good coz it's from Oma = grandma! :) The buildings also resemble those in Bayern, Germany. A friend of mine lives in Germany and she loves it there. I never thought that this place is within US, I thought somewhere from Europe. Great, thanks for the tips and information at least we know some parts in the US has great place to visit other than the once we used to know. I agree, it doesn't look like you are in the US. The US is really home to diverse cultures, you'd think you're actually in some other country. I got confused at first, was it in Germany or in the MI in the US? hehe... Thanks for touring us around. Indeed, a copycat of traditional German architecture. Salamat for tagging me along for this virtual tour of the place. Looks like old school America judging by the photos, away from the really modern world and hustle and bustles of city life. I thought it is in Germany, I had to read the post again to know that it is in Michigan. Would love to visit Germany someday, and it does look like any downtown in Germany! That must be a lively community there. wow, that looks lovely...nice that they have this concept in that place. :) this reminds me of Chocolate Ville here in Bkk, which is like European Village. I agree! It does look like you're in Germany! Excited to go there soon!